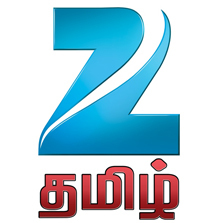 Zee Tamizh presents a new-age fiction 'Nenjathai Killathey'. Nenjathai Killathey is a feel good story that involves Murali and Sujatha who are in their mid-thirties and unmarried. Sujatha works as the manager in a bank and Murali works as an officer in the same bank. Both of them are engaged with their duties and responsibilities respectively. Murali want to marry a young girl, Kavya, after he gets his last and third sister Sandya married. But he realizes that he is too old for her when he overhears her talking to her boy-friend, Siddharth. Murali decides to help Kavya to marry Sidharth and in the process, he becomes close to Sujatha. They both join hands to execute this young couple's marriage and eventually fall in love with each other. After many twists and turns, Sujatha and Murali get married. 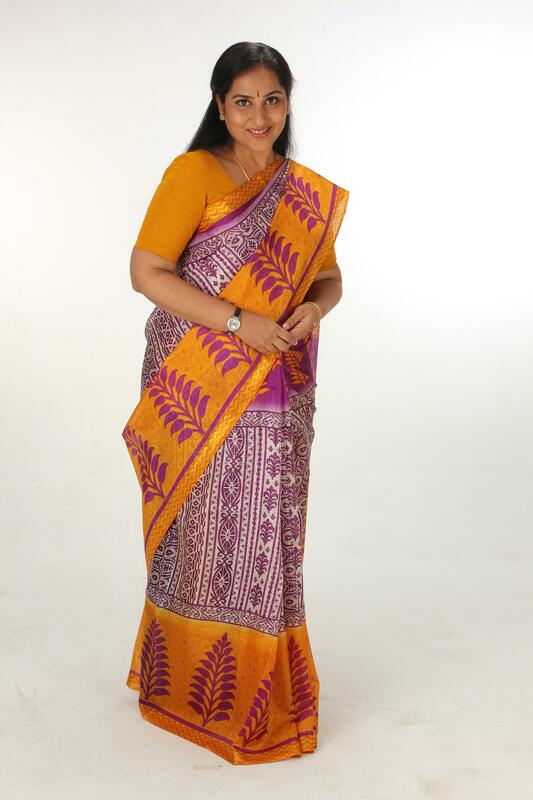 After marriage, Sujatha reveals her only wish is to quit her job and take care of the family. Murali agrees. But, the very next day Murali comes to know that his third sister is pregnant and as a custom he has to bear the entire medical expenses. Surprised by this custom but supporting her husband Sujatha changes her mind and continues to work. Thus innumerable situations are created that play havoc in the couple's relationship. Will Sujatha and Murali get an opportunity to lead their desired life is the rest of the story. Nenjathai Killathey is weaved with interesting incidents to create curiosity among the viewers and to entertain them with Murali's voice. Murali is a good singer in Nenjathai Killathey. Actor and playback singer SPB Charan is the male lead character (Murali) and popular serial artist Gayathri is the female lead (Sujatha). 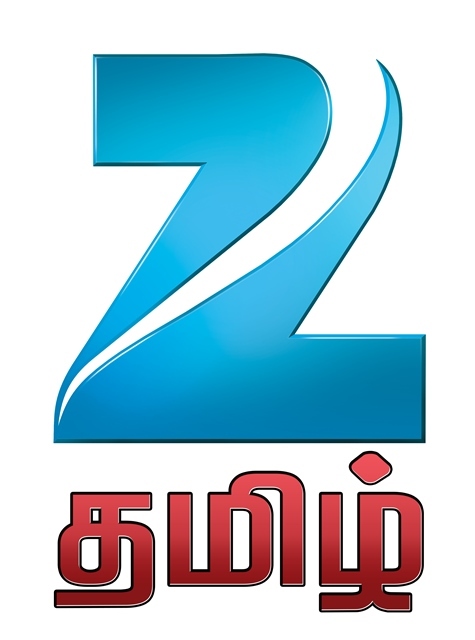 Nenjathai Killathey a fresh, vibrant and sparkling story will be televised on Zee Tamizh from 23rd June 2014 every Mon to Friday at 7PM.